Today I sorted cloth mandalas, feeling overwhelmed in a peculiar way. Now, another one shows up, in the wake of the new moon tomorrow. 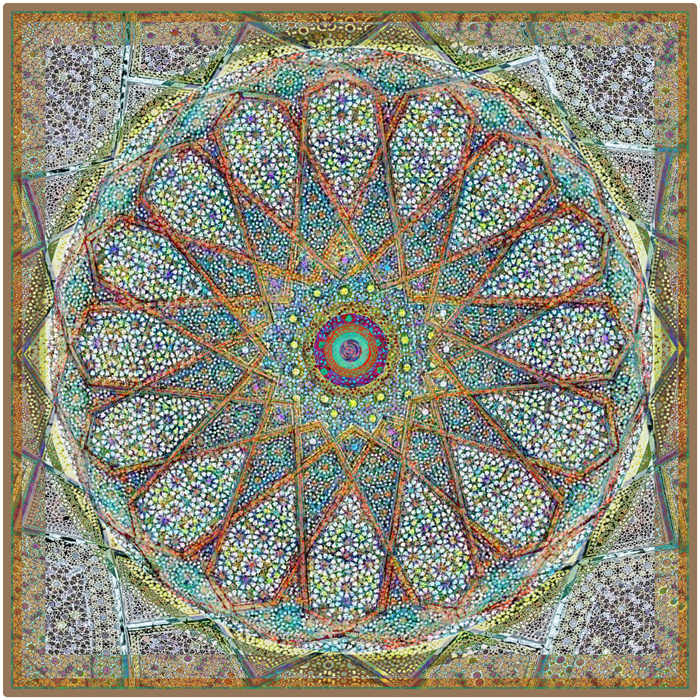 This entry was posted on August 10, 2018 by Elsah in Mandalas.